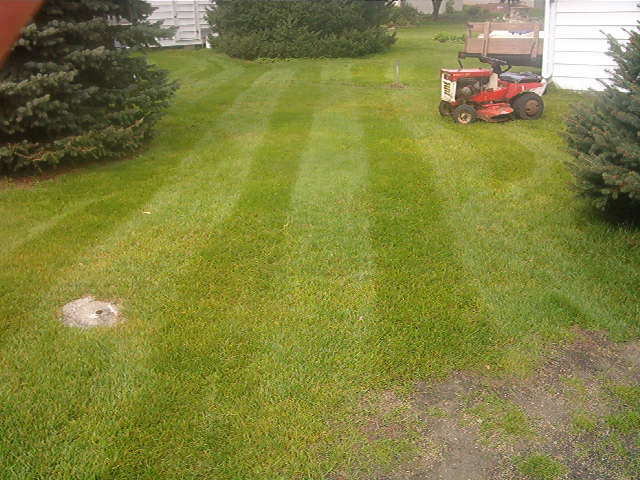 Nice looking stripes..I need to get a picture of mine and post them..
Shanon: Yes you did get good looking stripes. the lawn itself is looking good. thanks guys, but i can't take all the credit. thee ole yeoman needs most of the credit, couldn't make it look good without her!